Kelley writes fiction to imagine new life experiences. 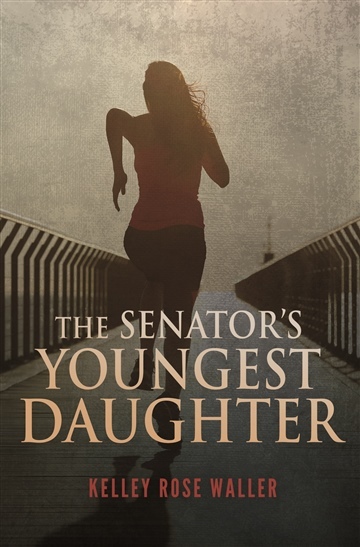 Her debut novel, The Senator's Youngest Daughter, was released on October 1, 2016. This conservative political thriller pits a young woman and her family against a media tycoon backed by the president of a very different United States. Kelley's day job as a marketing strategist offers her the opportunity to write and plan for clients in diverse fields. Kelley and her husband are Pennsylvania foster parents. Kelley lives and writes to uplift and glorify the name of Jesus Christ. Kelley is a ridiculous fan of science fiction and board games. She has a B.A. in English and lives in Lancaster, PA, with her husband, three sons, and their dog.